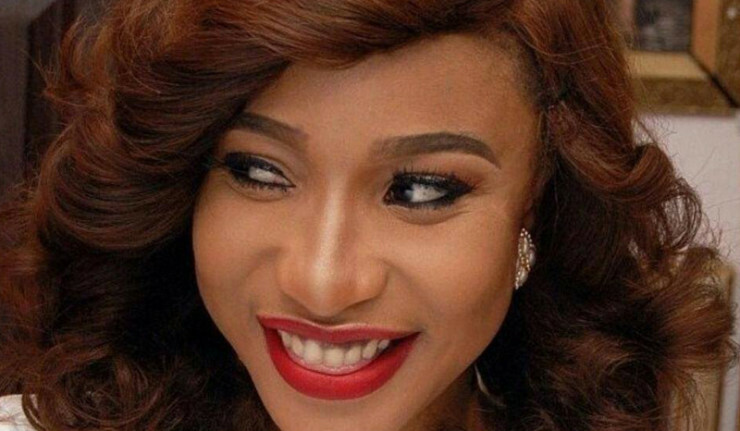 Unity Choice Global awards (UCGA) for excellence has just awarded actress and philanthropist Tonto Dikeh an award of excellence. 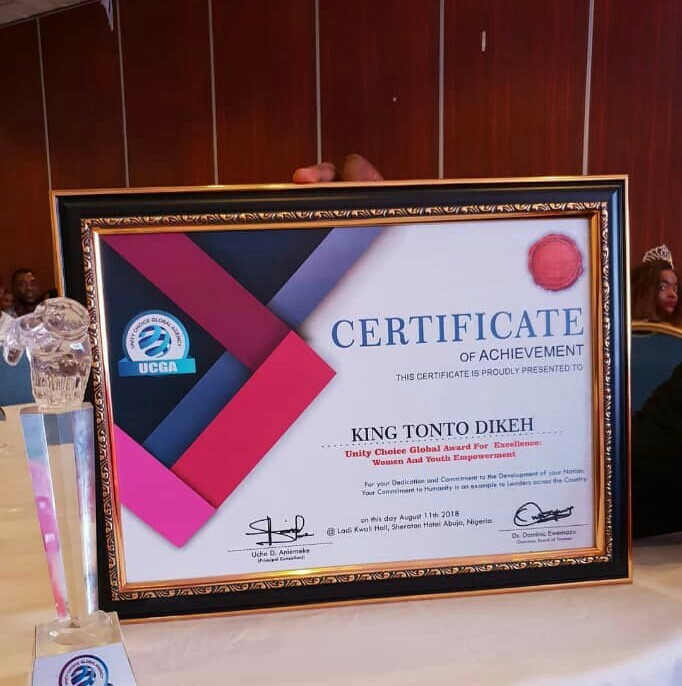 The award which was signed by Uche D. Aniemeke was addressed to king Tonto Dikeh for her commitment and dedication to humanity and nation building. 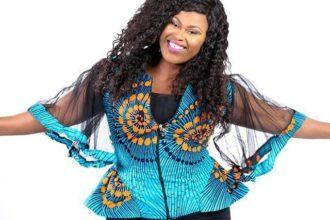 and God-fearing woman is honourable! your life with the power of grace! this evil, and difficult world!